Tooth Transplantation is a procedure that involves replacing a damaged or disease tooth (usually the first or second molar) with the wisdom tooth (third molar). What is the Tooth Transplantation procedure? A Tooth Transplantation procedure involves the teeth, gums, and mouth. Why is the Tooth Transplantation procedure Performed? Tooth Transplantation is performed to restore normal function of a tooth. 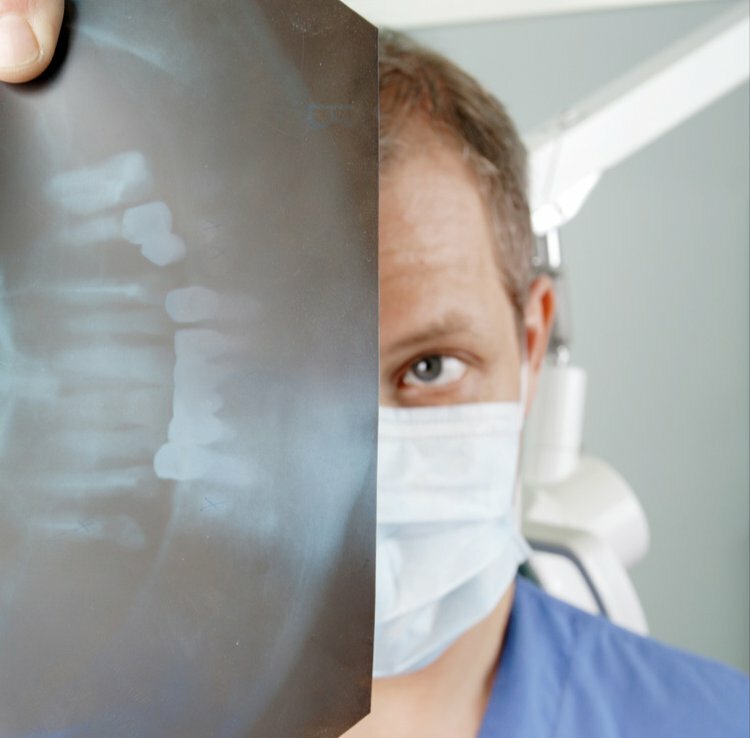 Dental implants with replacements for the roots may be possible in some individuals. There are no recent advances to a Tooth Transplantation procedure. What is the Cost of performing the Tooth Transplantation procedure? How is the Tooth Transplantation procedure Performed? The Tooth Transplantation procedure is usually performed under local anesthesia with or without sedation. The Tooth Transplantation procedure is usually performed in an out-patient surgery center facility, a dentist or oral surgeon’s clinic/office, or a hospital. A dentist or an oral surgeon performs the Tooth Transplantation procedure. Depending on the number of teeth transplanted, it may take anywhere from 30 minutes to multiple hours. A physician will request your consent for Tooth Replantation procedure using an Informed Consent Form. What Tests are needed, before the Tooth Transplantation procedure? What is a Tooth Transplantation procedure? There is not much blood loss involved in an uncomplicated Tooth Transplantation procedure. What are the possible Risks and Complications during Tooth Transplantation procedure? What Post-Operative Care is needed at the Healthcare Facility after Tooth Transplantation procedure? What are the possible Risks and Complications after Tooth Transplantation procedure? The prognosis after a Tooth Transplantation procedure is usually good. What Post-Operative Care is needed at Home after Tooth Transplantation procedure? Depending on the number of teeth transplanted, recovery may take a couple of days to a few weeks. Who will you receive a Bill from, after the Tooth Transplantation procedure? 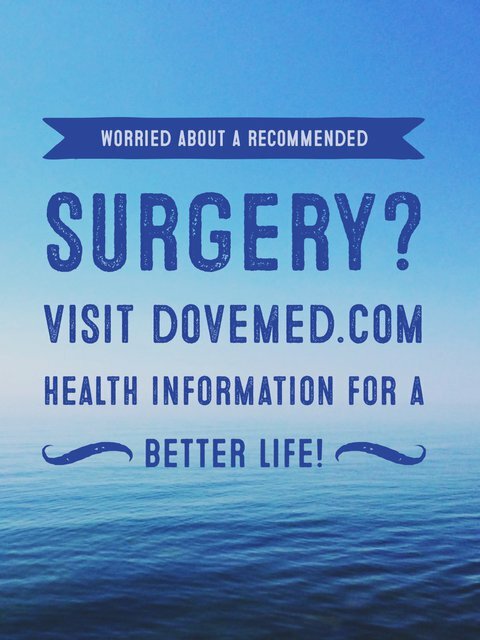 An out-patient surgery center facility, a dentist or oral surgeon’s clinic/office, or a hospital. The patient is advised to inquire and confirm the type of billing, before the Tooth Transplantation procedure is performed.